The Children's Book Shop in New York has a new catalogue and proprietor Marian Cutter is letting her customers know it's available for thirty-five cents. 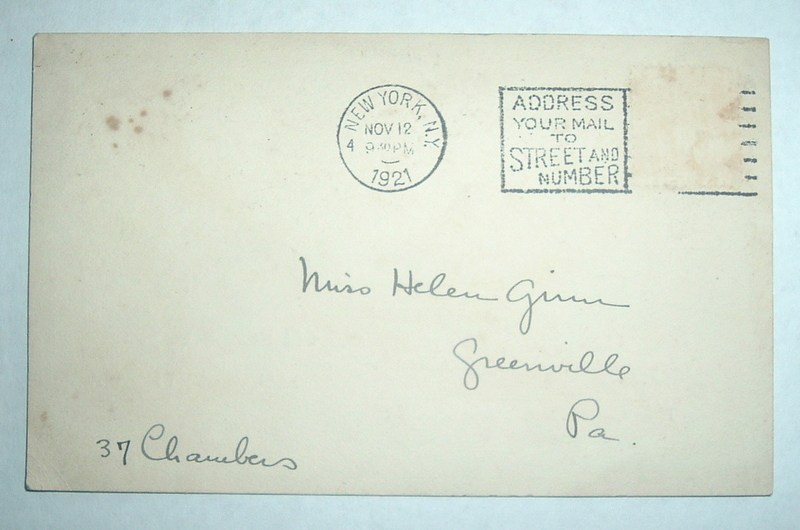 The postmark on the address side of the card indicates the date is November 12, 1921, so the holiday season is nigh and this catalogue will no doubt provide some timely mail order shopping. The color illustration on the card is a nice touch, perhaps even a bit unusual for such a postal piece. 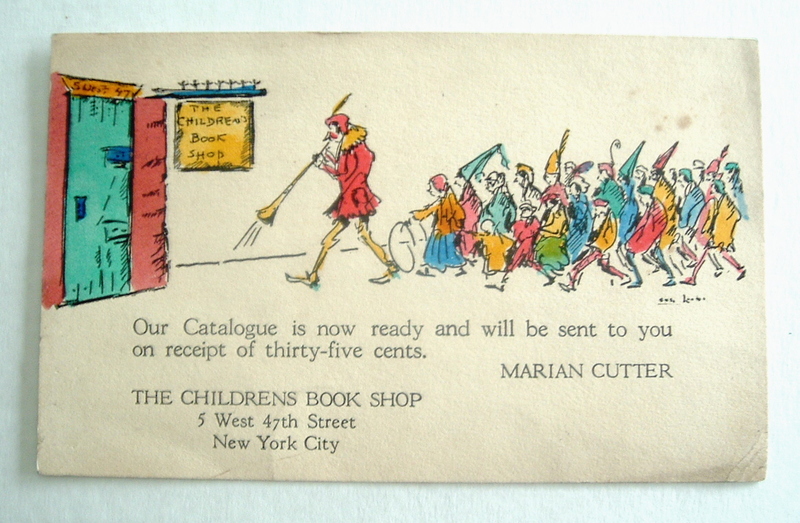 A pied piper figure leads children into Marian Cutter's shop at 5 West 47th with the following notice printed beneath the image: Our Catalogue is now ready and will be sent to you on receipt of thirty-five cents. 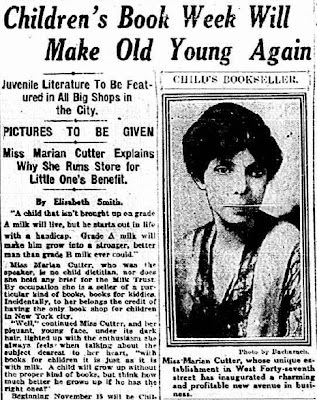 Ms. Cutter had just opened her shop two years before, in 1919, nearly two years to the day. 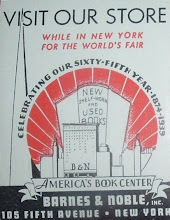 It was a pioneering effort, the first book shop in New York City to specialize in children's literature. Boston and Chicago already had children's book shops and now New York would, too. And soon other major cities across the country would follow this new trend. 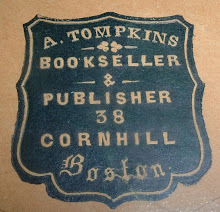 Curious about how this little book shop came to be and also about its founder and her background, I found the 1920 newspaper article above (New York Evening Telegram), which explained how this Bridgeport, Connecticut librarian conceived of the idea out of the blue one day. She ran with it and exactly one month later she was open for business in the basement of an old brownstone building with paneled walls and ceiling. at 5 West 47th Street. But Leonard S. Marcus reports a different address for the shop's first location in his 2008 book, Minders of Make-Believe: Idealists, Entrepreneurs, and the Shaping of American Children's Literature (Houghton Mifflin). Her first shop, according to Marcus, was in 1919 at 2 East Thirty-First Street, just off Fifth Avenue. He describes the shop as having had a fireplace and an area for the display of original picture book art. It sounds like it was a cozy, inviting kind of place to browse through books and I can only assume that a few years later business had grown and the need for more space required a move to 5 West 47th. Whichever address started the business, it's clear that Ms. Cutter had a knack for providing just the right environment for her books and customers. Both locales seem equally inviting. 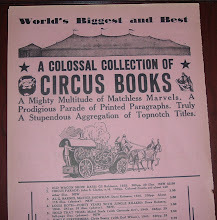 Delving further back, I discovered yet more pioneering work in the world of books for this woman. Ms. Cutter's library work dates to at least 1914 and farther north--all the way to Labrador, where she helped establish a library system there (see The Dial, Vol LX, January 6 to June 8, 1916). I can't find earlier traces of her life, nor can I find anything after about the mid-1930s. Outside that thirty-year window, the trail goes cold in both directions. For now, at least. 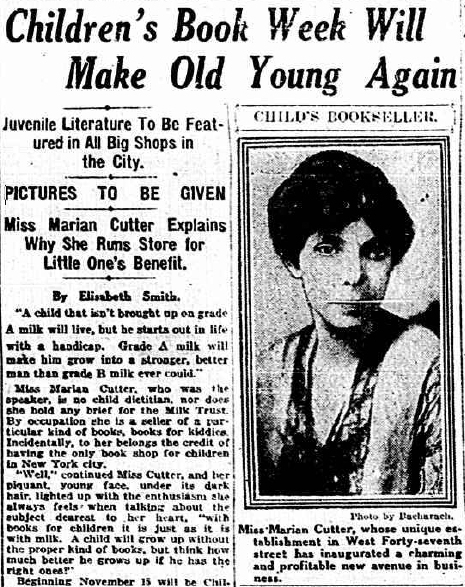 During those thirty years, though, Marian Cutter, by all accounts, was very busy in the world of books promoting children's literature and reading. 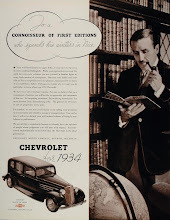 In addition to running a book shop, she wrote a regular column for The Bookman titled, For the Children's Bookshelf. She co-authored a fifty-page book called The Bookshelf for Boys and Girls from Nursery Rhyme to Grown-Up Time, 1923-1924 (R.R. Bowker, 1923). And she served as President of the National Women’s Book Association.